In Shopping Mall Makeover our friend Marie was hired to remodel the old mall in the city. With her help she will decorate the mall, sort out all the mess and arrange the broken furniture. Help your friend who is super eager to have fun in her new shopping! Improve decor and earn points in this fun game! 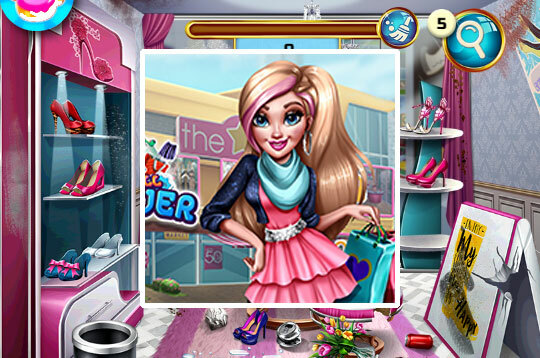 - Play Shopping Mall Makeover Free and Enjoy!